WHO DO YOU ENTRUST WITH YOUR SMILE? 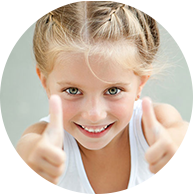 Good dental care is critical to your well-being, self-esteem, and overall health. You should choose a dental practice that offers the most experienced, caring, and knowledgeable dentists, a comforting environment, advanced technology, and a welcoming staff. Here at Pecan Park Dental, you will find exactly that. 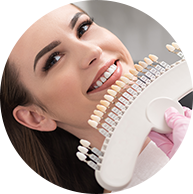 From routine check-ups to advanced surgical and cutting-edge cosmetic procedures, Dr. Stephanie Bangs, Dr James Shadle and thebusiPecan Park Dental staff are the right choice to care for your smile. 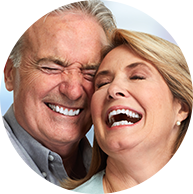 If you are looking for a skilled yet gentle Arlington Dentist, our caring Dental team is here to help! Pecan Park Dental's team is second to none. You'll be greeted with smiles and friendly conversation. Dr. Shadle & Dr. Bangs continue that feeling with superior chair-side manners. 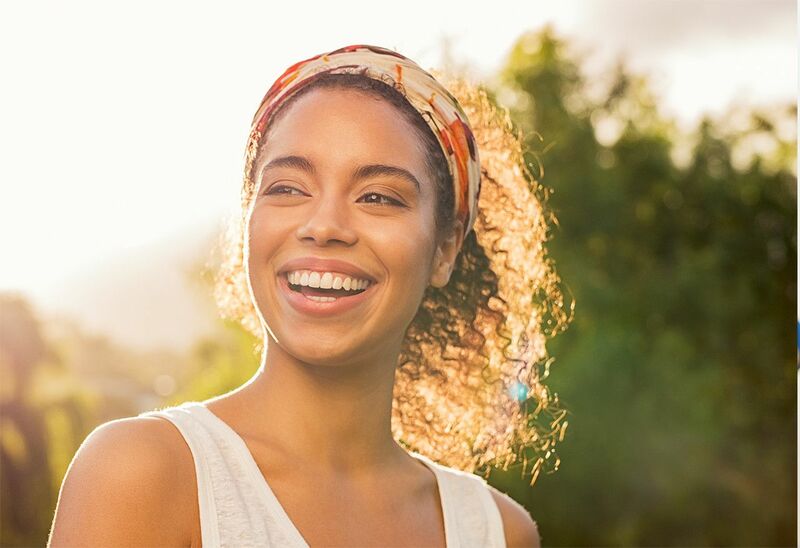 So if you are looking for a Dentist in Arlington, call us today and see what a difference a beautiful healthy smile can make. Bangs obtained her Bachelor of Science in Education degree from Baylor University and her Doctorate of Dental Surgery degree at Baylor College of Dentistry in Dallas. 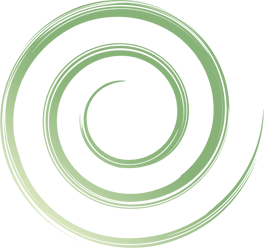 Dr. Bangs completes hundreds of continuing education hours each year with a special emphasis on cosmetic dentistry. Within the dental field her passion lies in Sleep Apnea Therapy and Implant Restoration. In her free time, Dr. Bangs enjoys singing, crocheting, and spending time with her family. Dr. Shadle, a native Texan, received a Bachelor of Science in Biology and Medical Technology from the University of Texas at Arlington, and his Doctor of Dental Surgery from Baylor College of Dentistry, in Dallas. He presently serves as a Faculty Preceptor in the Department of Public Health Sciences at Texas A&M College of Dentistry, in Dallas. 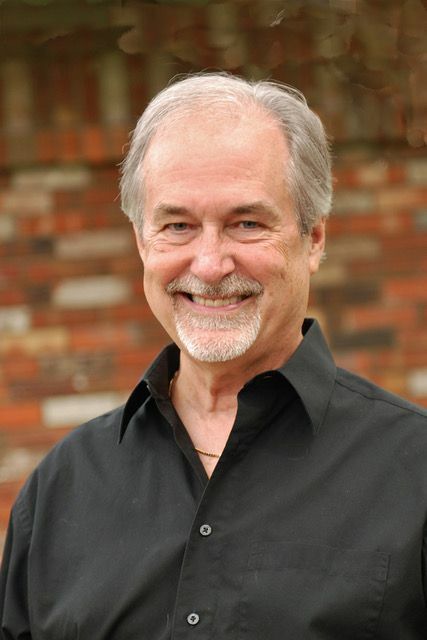 Dr. Shadle has practiced dentistry in the Arlington-Ft. Worth-Dallas area since 1972 and holds memberships in the American Dental Association, Texas Dental Association- Life Membership and Fort Worth District Dental Society. In his spare time, he loves volunteering at Mission Arlington’s Alan Saxe Dental Clinic, gardening, scuba diving, traveling and sharing time with his wife and family, especially their four grandsons. Dr. Andrew Barnett, a native English and Spanish speaker, was born in San Juan, Puerto Rico. Through his father's job at Ford Motor Company, he got to live around the world, but he still always called Detroit his home. He attended the University of Michigan and earned his Bachelor of Science degree in Biopsychology and Cognitive Science. To pursue his passion in dentistry, he attended the University of Pittsburgh and received his Doctorate in Dental Medicine. 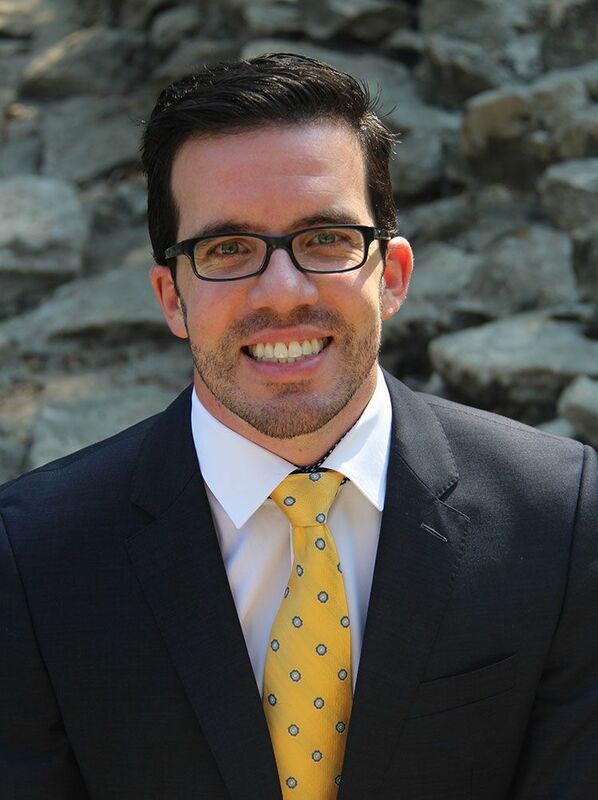 Choosing to specialize, he returned to the University of Michigan and completed his Certificate in Periodontics. As a Board Certified Periodontist, he is experienced in surgical services including implants, soft tissue grafts, bone augmentation, extraction of impacted teeth, and resective and regenerative therapies for the treatment of periodontal disease. In 2014, Dr. Barnett and his wife Mariya (who is also a dentist) moved to Dallas. They love calling Texas home. Together, they enjoy rooting for their Wolverines and exploring everything Dallas has to offer! 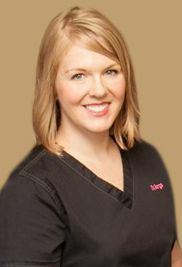 Dr. Jennette Olson was raised in Texas and graduated from Lewisville High School. Her mother was a dental hygienist, grandfather a dentist, and brother an ER physician in Colorado. She was born into a family of dental and medical professionals and has a lifelong love of science and a passion for art. She believes dentistry to be the perfect fusion of art and science. 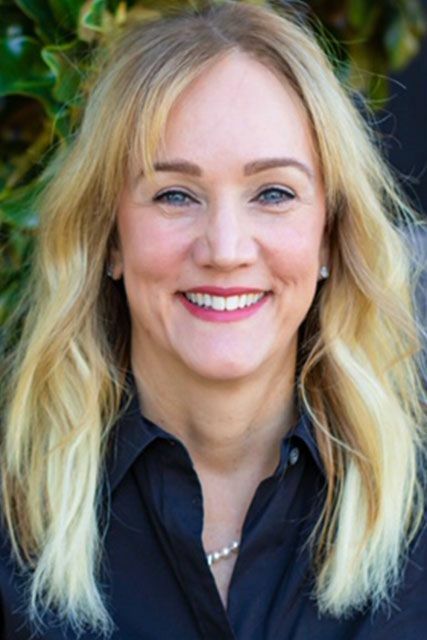 She graduated from the University of Texas at Austin in 1991 with a Bachelor of Arts in Biology, and went on to earn her Doctorate of Dental Surgery from the highly acclaimed University of Texas Health Science Center San Antonio in 1995. She graduated with honors and awards including excellence in clinical dentistry. While in dental school she worked alongside the best cosmetic dentists in the country and published articles on cosmetic bonding and completed several cosmetic cases. I’ve been going here for five years now and not once has my dentist experience here been anything but exemplary. They always get me in and out quickly. They explain everything I’d like explained, and if there’s something I need to improve on then they tell me. The actual cleanings, etc. have been as thorough and painless as any I’ve had anywhere, and a good deal better than many experiences. All in all, Pecan Park deserves the highest rating. Love going to Pecan Park for my dental care. Always welcomed with a smile and feel like you are returning home after a long vacation. Everyone is friendly, service is excellent and I highly recommended making this your dental office. Excellent staff and doctors. Been my dental choice for years. I came over with Dr Bangs and she is highly recommended. The friendliest dental office I have ever been to. For as long as I can remember I haven't liked going to the dentist. This is the first office that I don't mind going to. I don't lose sleep at night before I get my teeth cleaned. Everyone is super nice! Highly recommend. They do a great job too. My teeth are a challenge, to say the least, and I’ve visited Pecan Park Dental many times the last several years. Dr. Schoening and the staff are wonderful! They’re personable and attentive when answering questions and concerns, no matter how nervous the patient. I’m happy to go to them, because I know I’ll be taken care of. I want to thank Dr. Bangs for taking the time to talk one in one with me about my about issues with my teeth. My dental needs are challenging and she is very patient and understanding with my concerns and needs. She is very sensitive to my medical issues that are affected be my teeth. Thank you for helping me through this journey to better health. Blessings. My family has been going to Pecan Park Dental for many years now and it's always a great experience every time. Thank you to the entire Staff for your kindness, professionalism and for making my family feel like part of your family. Looking forward to many more years with this awesome Team!! !